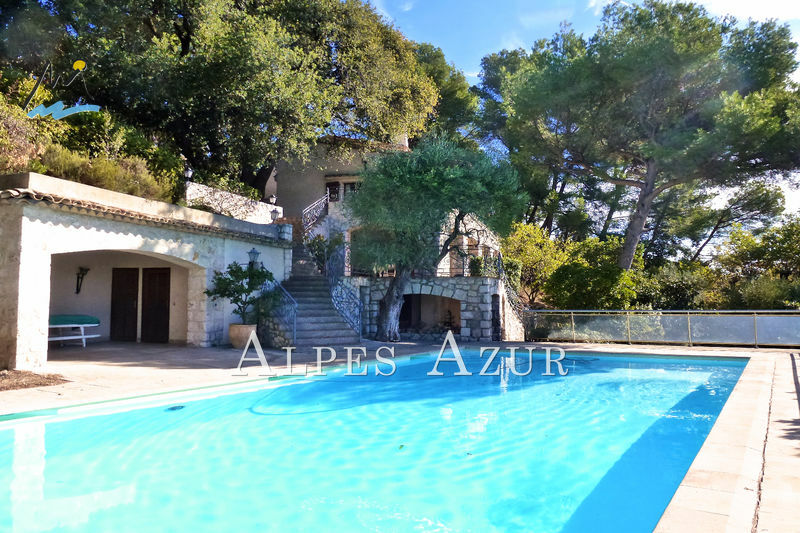 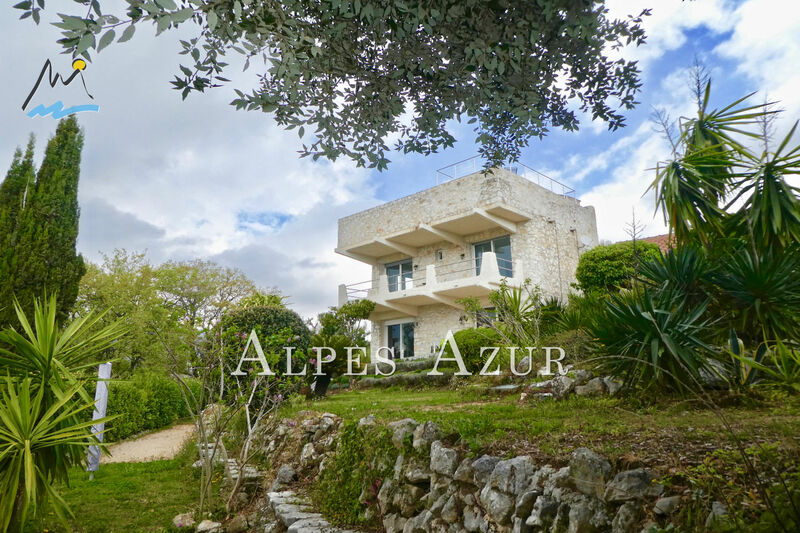 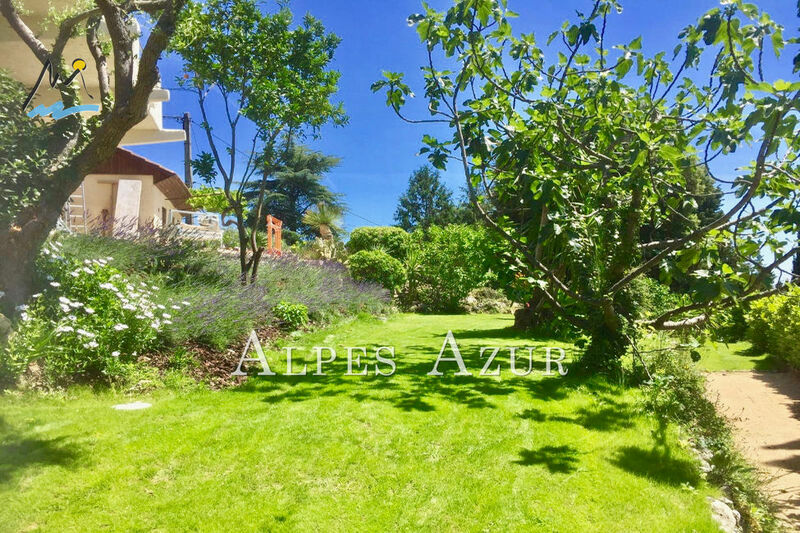 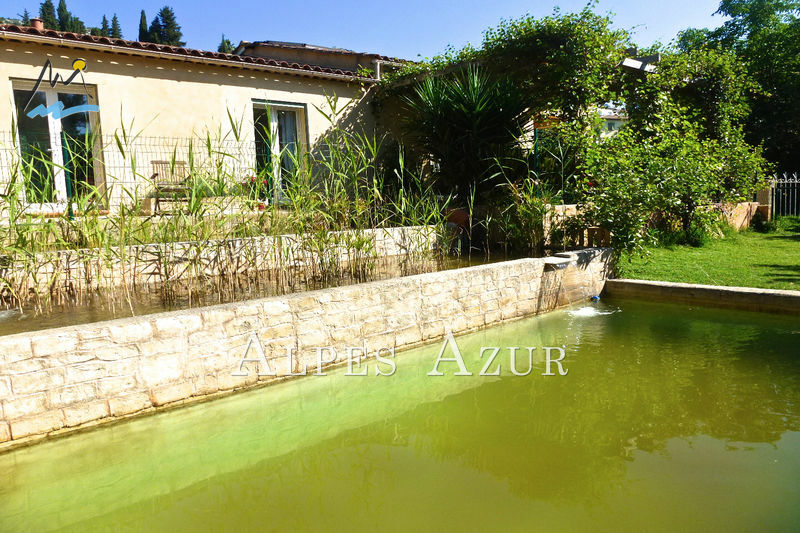 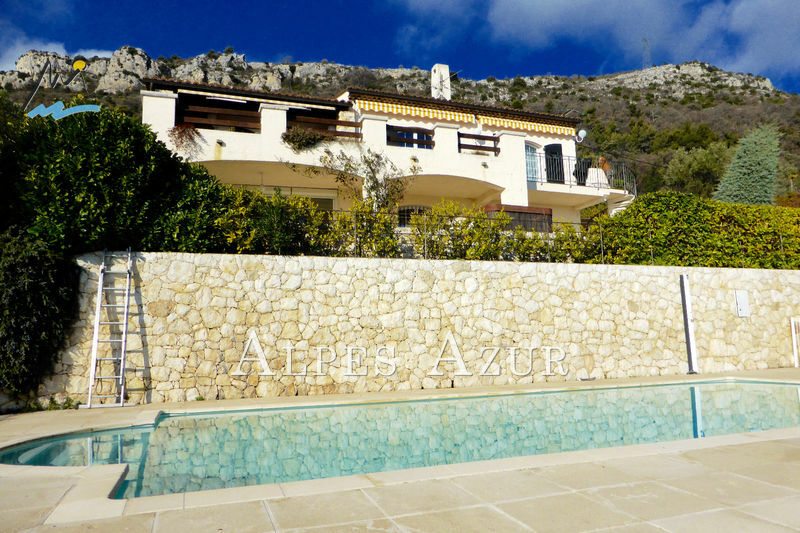 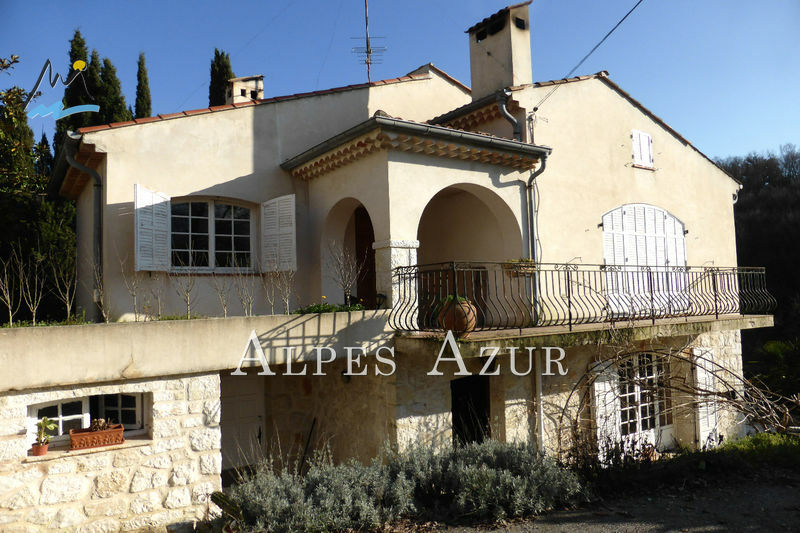 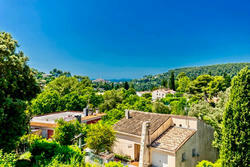 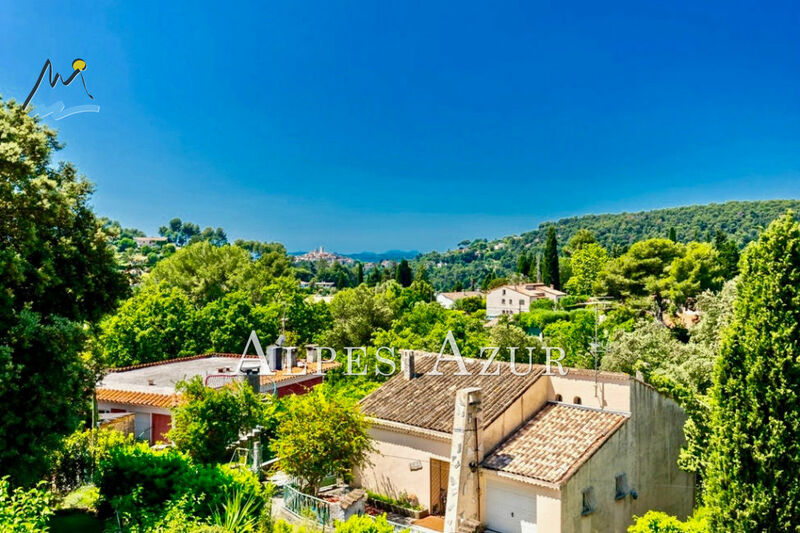 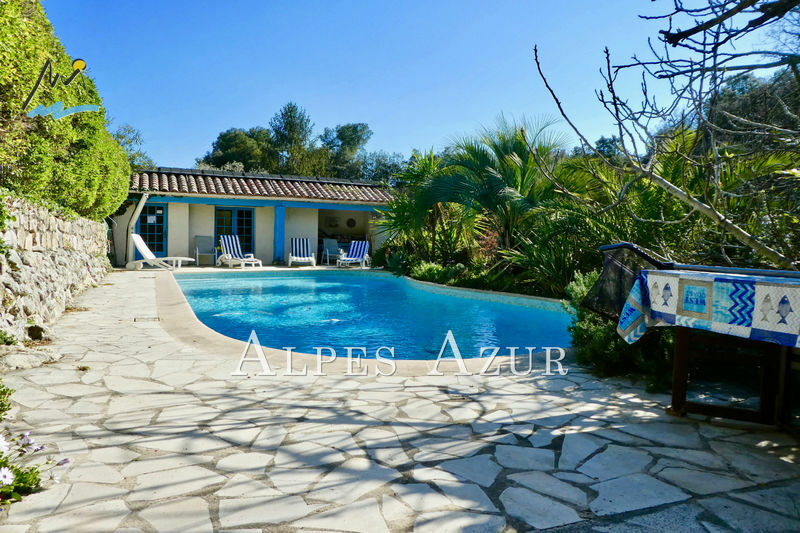 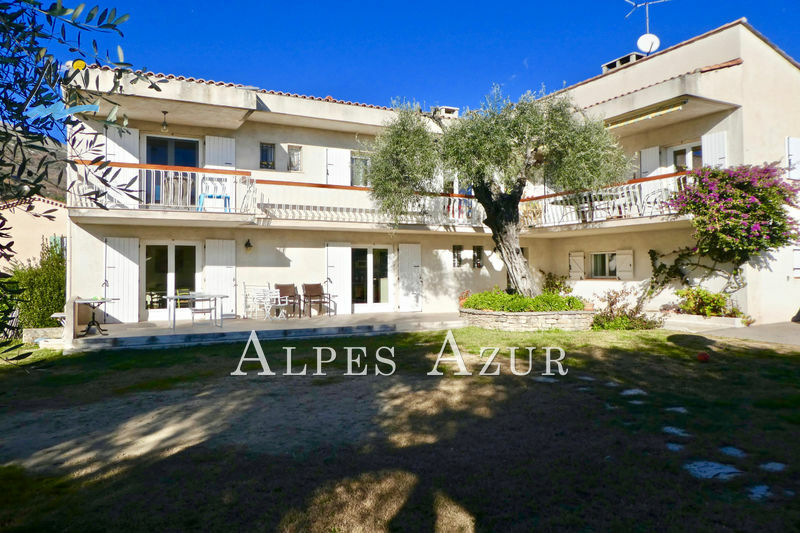 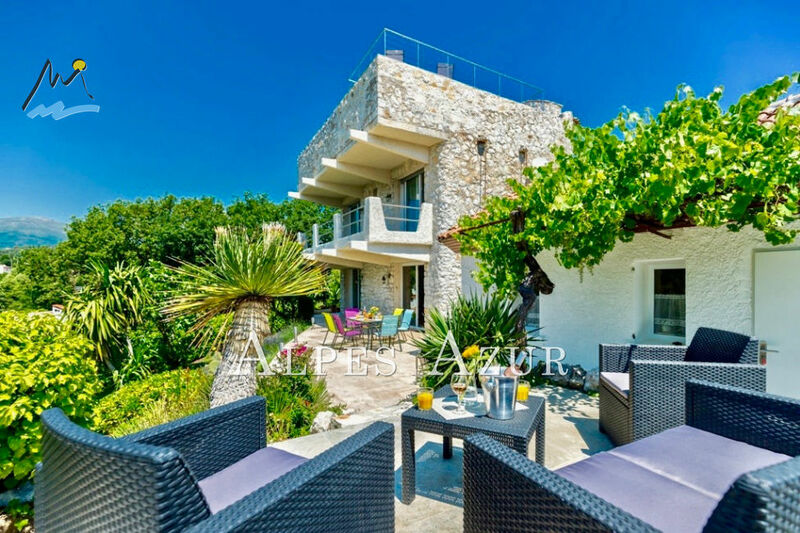 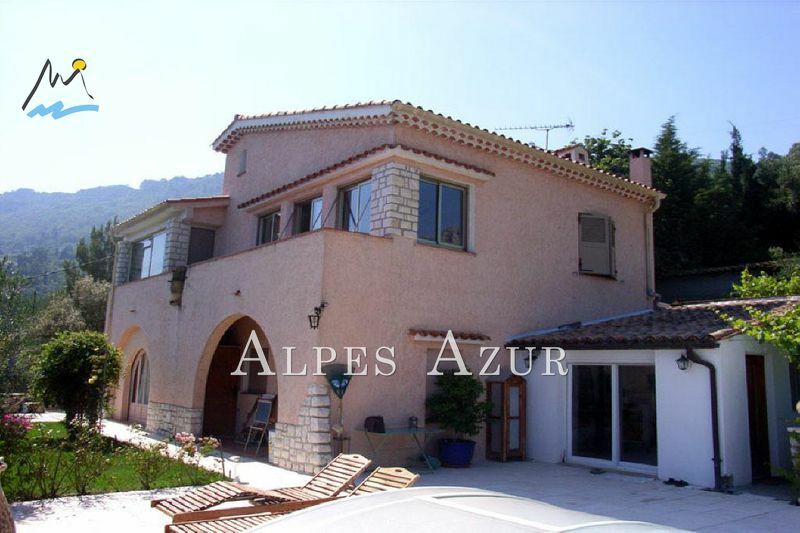 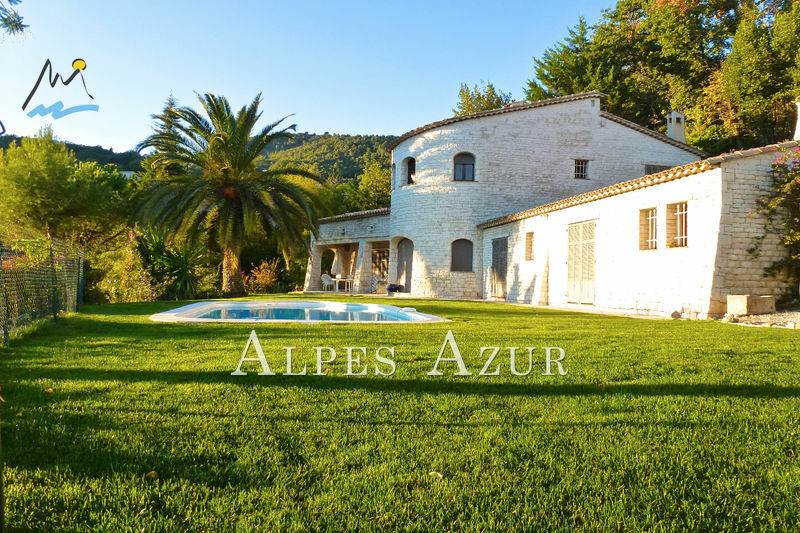 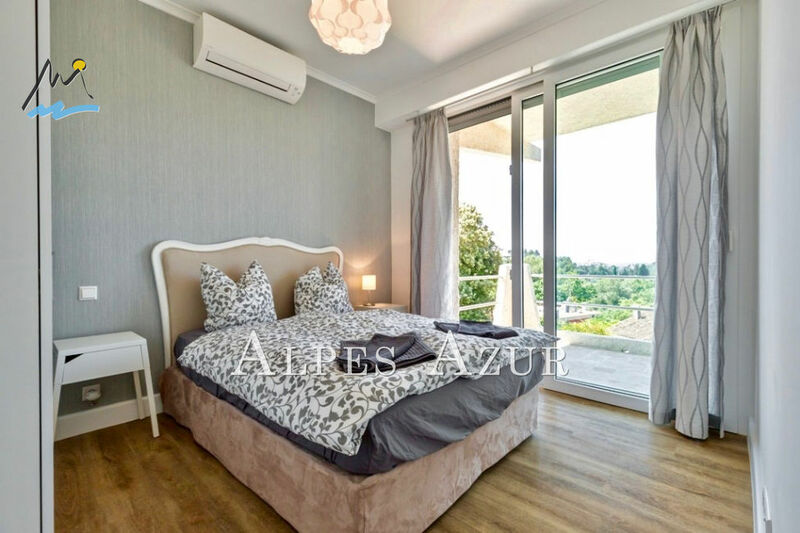 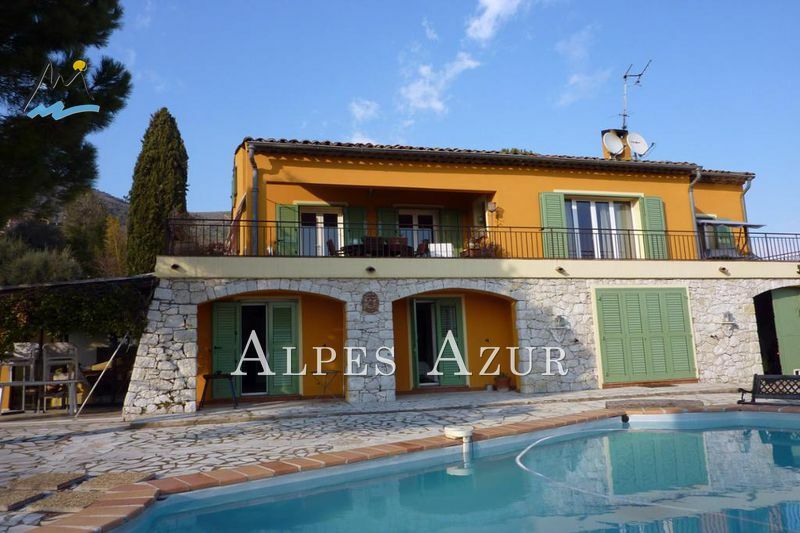 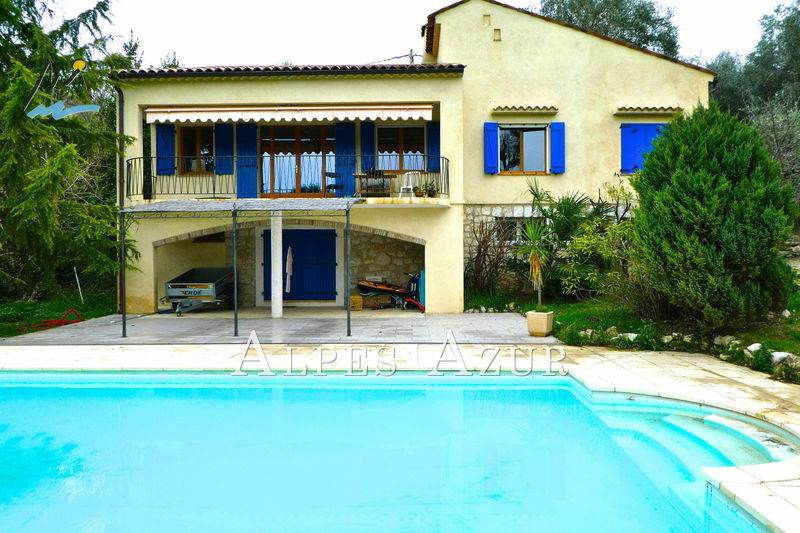 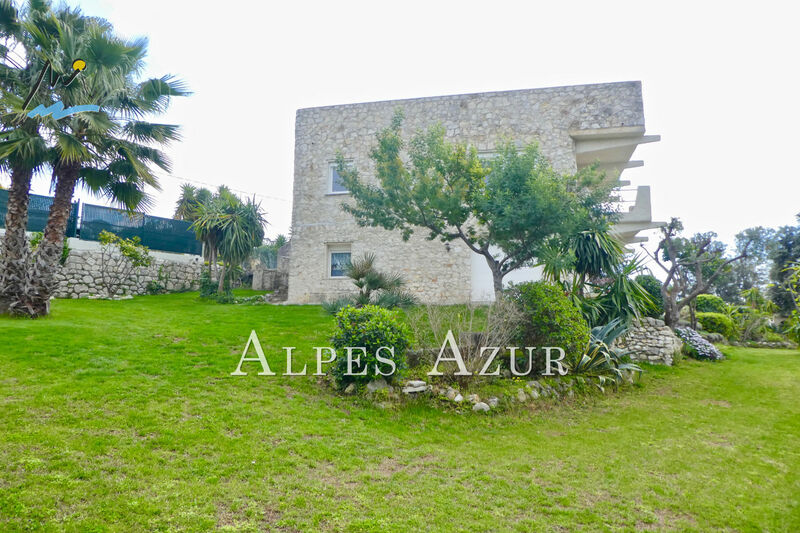 Atypical villa located in a quiet and residential area, close to highways, it enjoys an unobstructed view of the hills and St Paul de Vence. 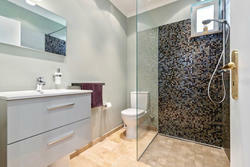 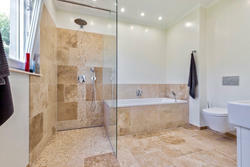 Completely renovated with quality materials, the volumes are appreciable. 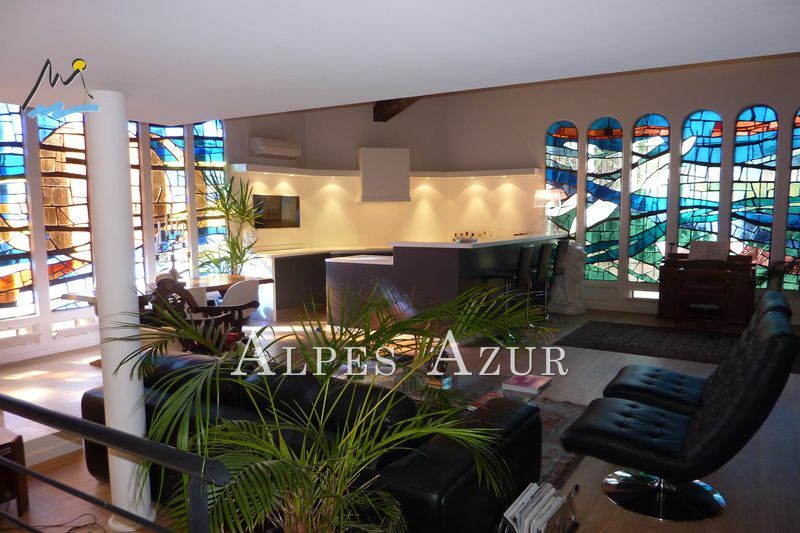 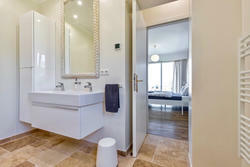 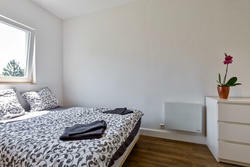 On the ground floor, the living rooms with a lounge / dining room of 50 m², an independent kitchen. 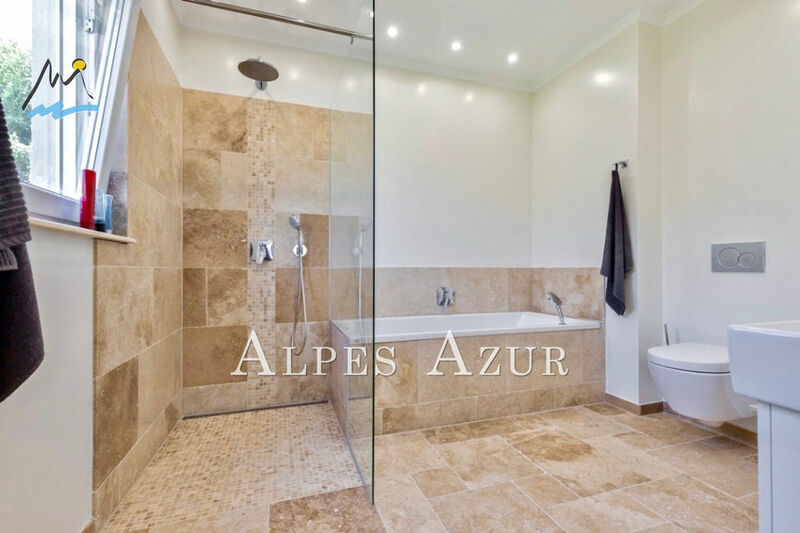 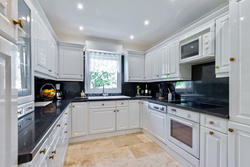 On the ground floor, a beautiful entrance serves three bedrooms, one en suite. 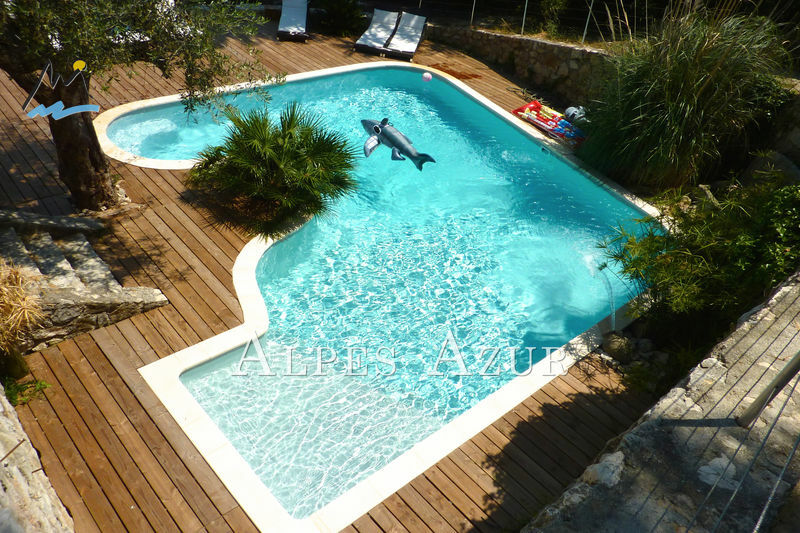 And for an exceptional view, the swimming pool on the roof will surprise you. 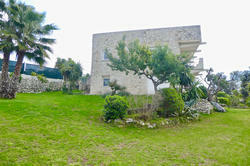 Friends will be welcomed in a'Guest House 'located on the property.